The 3-Cylinder, 40 MPG... Mazda Miata? 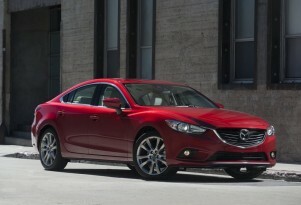 Mazda Diesel To Come First In Mazda6 Sedan Or CX-5 Crossover? Hydrogen, Rotary Range-Extender For Mazda Electric Cars? Has Mazda Come Full Circle With Rotary Engine Fuel Economy?